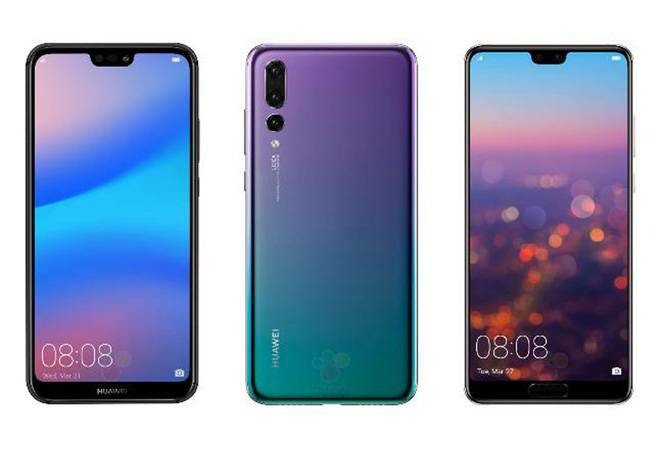 While Huawei’s upcoming P20 lineup (P20 Pro, P20, and P20 Lite) is slated for announcement on March 27th, multiple reports speculating the specifications, price and color of the phones have been doing the rounds for some time now. The first video titled “See Brighter” shows a DLSR-photographer trying to capture the perfect shot in low-light with all types of professional equipment possible but is unable to do so even after multiple attempts. On the other hand, the Huawei handset user gets the perfect shot in a single try in the same lighting conditions as the photographer and too without any additional equipment. With this video, Huwaei is hinting at the aperture width and low-light camera capabilities. The second video titled “See Closer” shows a DLSR-photographer carrying heavy prime and zoom lens who is trying to capture pictures at a closer angle. On the other hand, the Huawei handset user is seen using the zoom feature of the camera to get a closer picture. With this video, Huawei is hinting at the 3X optical zoom feature of the camera. Huawei ends both promo videos with the tagline, “See Mooore with AI” (read: 3 ‘o’s), which hints that at least one upcoming model of the P20 will feature a triple camera system. The Huawei P20 series launch event will happen in Paris on March 27, 2018 where more details about the handsets are expected to be revealed. Stay tuned!! !